These gorgeous Titana climber earrings are part of our new collection of small earrings. They are Sterling Silver. 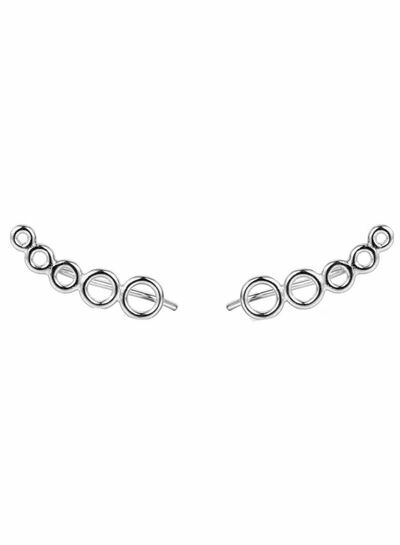 Each earring measures 14 mm. 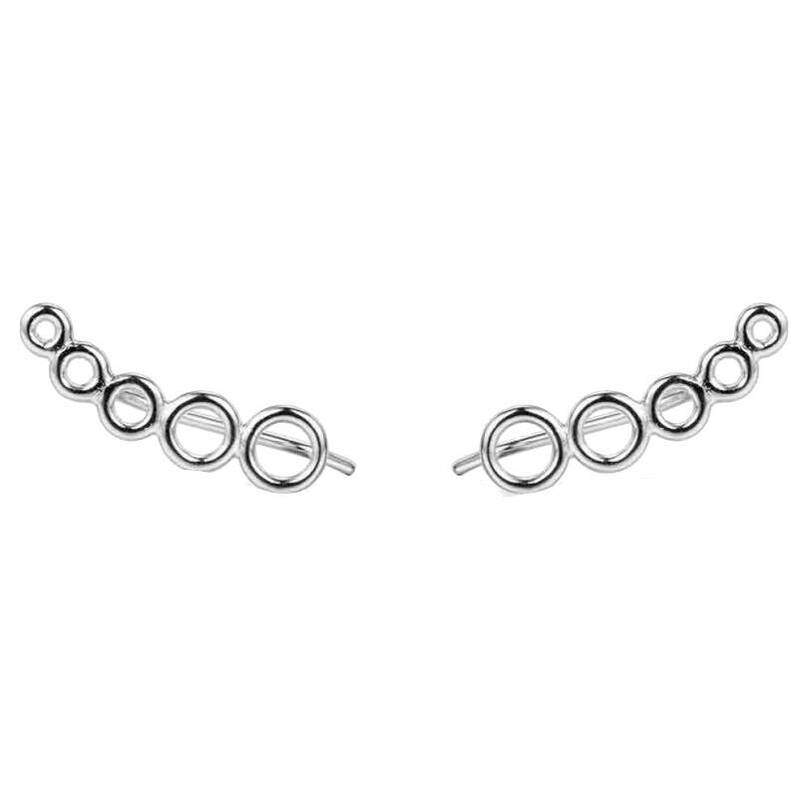 Style them with other mini earrings or ear cuffs from our collection.